Please see yesterday’s post for tours of St Catherine and the Sinai Canyons. 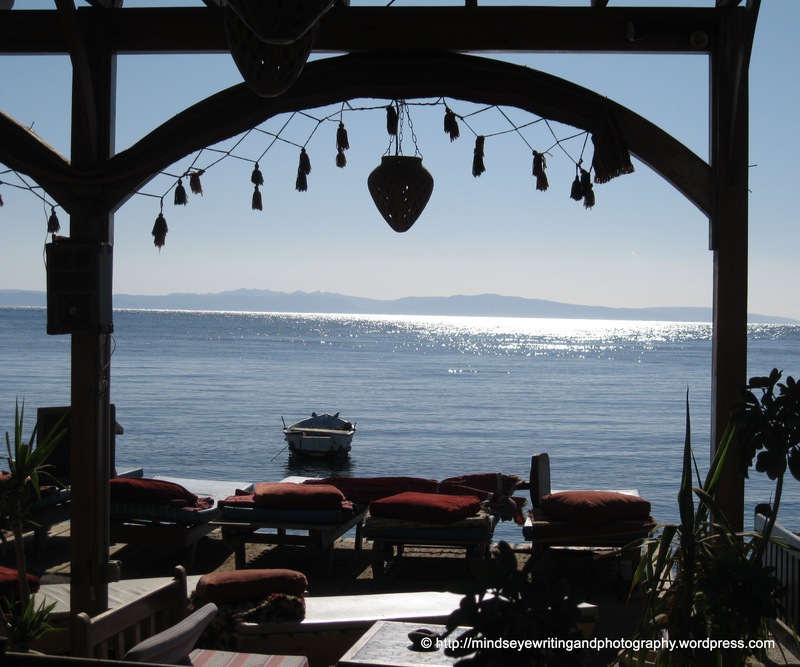 Today we offer you tours to three very different cities – Cairo, Dahab and Sharm el Sheikh. Take a step back in time in Cairo, home to the Great Pyramids, Sphinx, the Egyptian Museum, and take your free time for shopping in Khan El-Khalily. * Price includes all Entrance Tickets and your lunch. A trip which will never be forgotten. 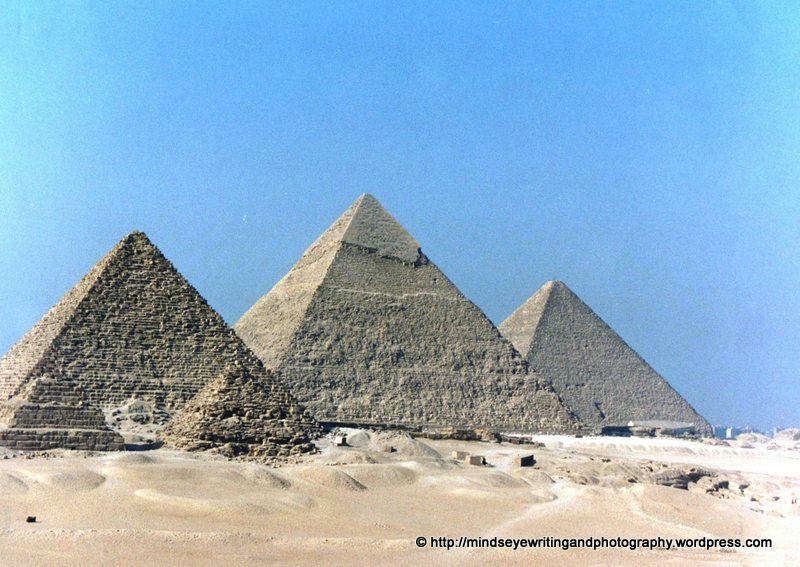 The Great pyramids, Sphinx, and the Egyptian Museum. Sakkara, Memphis “Ramsis Museum” and Mouhamed Ali Citadel. * Price includes all Entrance Tickets, overnight in 4* Hotel on Half board basis, and your lunch on the first and second day. 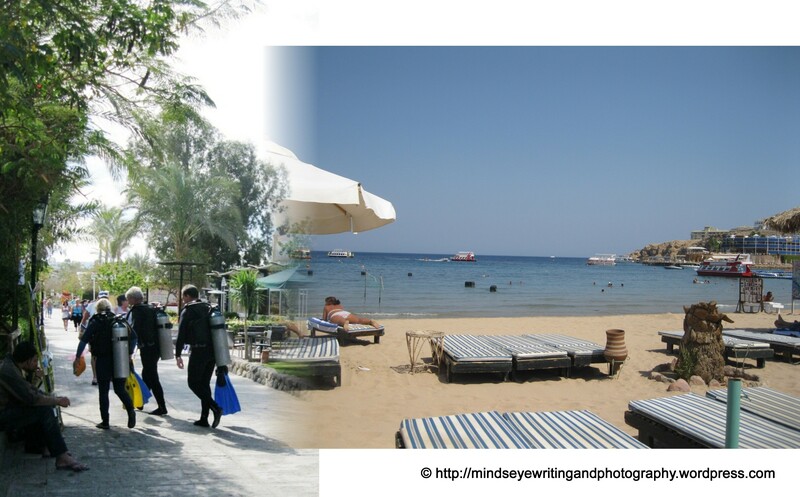 Sharm El-Sheikh City, the most beautiful city in Egypt, the “Europe of the Middle East” as it has been called. Spend your free day for shopping in many bazaars, supermarkets, coffee shops, and diving centers. The coral peninsula of Dahab takes its name from a Bedouin word meaning Gold, a reference to the Yellow colour of its rocks. One beautiful city full of bazaars, supermarkets, coffee-shops, diving centers and many Italian restaurants. TOMORROW we will offer you special trips to Petra, Jordan, a boat and snorkeling trip in Taba, and a combined tour of Blue Hole nature reserve and Dahab….